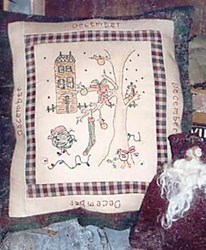 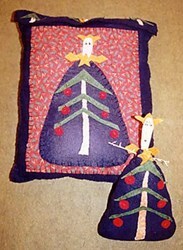 Snow Nights Pillow & Doll Pattern by Liberty Gardens. 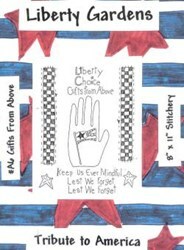 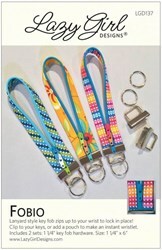 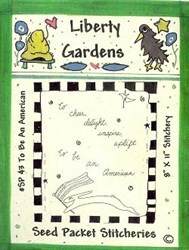 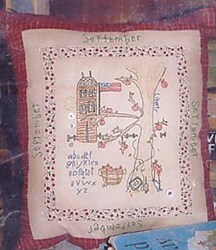 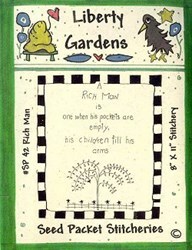 This is a wonderful new series in the Liberty Garden Woolfelt line. 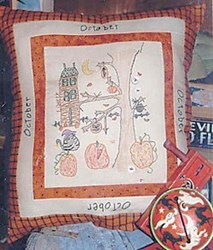 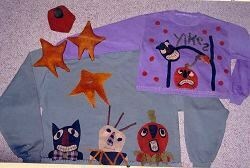 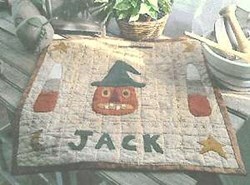 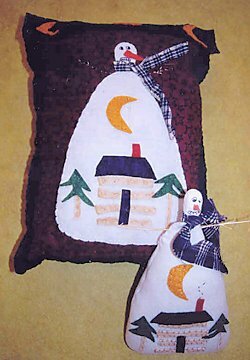 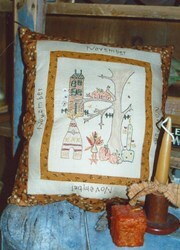 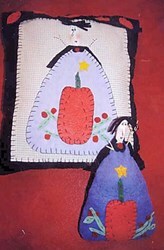 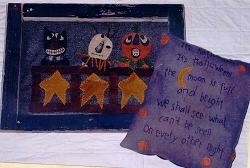 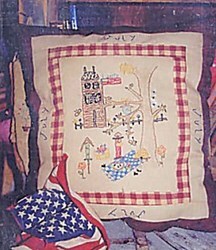 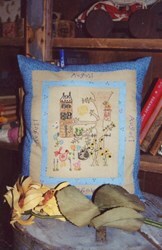 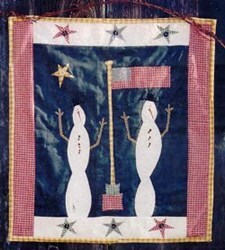 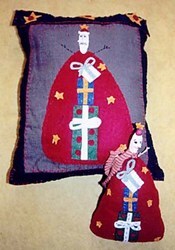 The pillow, made of Wool Felt, measures 12" x 15", and the Folk Doll, made of wool felt and paper clay, measure 10". 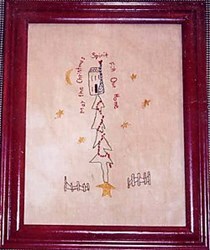 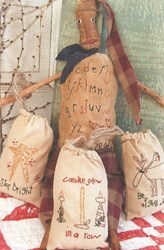 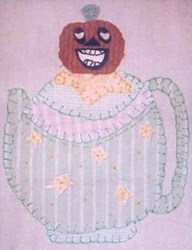 A great addition for your Folksy Holiday decor!